Have you had your eye on the new 2018 Chevrolet Cruze, but don’t know which iteration to select? The Mike Anderson Chevrolet of Merrillville team is here to help! 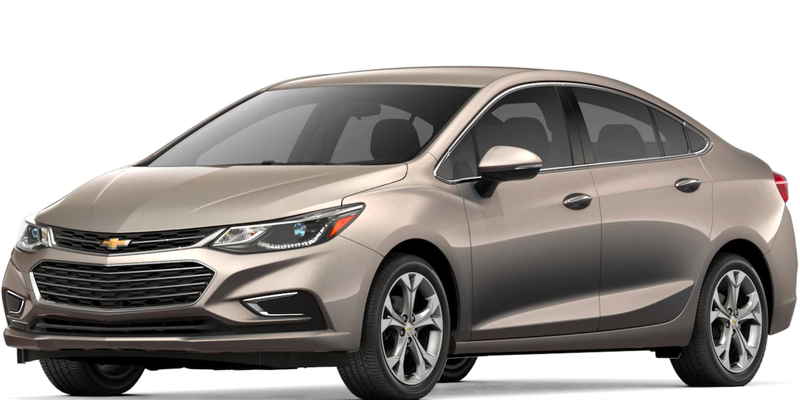 We’ve put together a comparison to help you compare Chevrolet Cruze models and decide which one best fits your requirements. Check out the new Chevy Cruze inventory at our dealership in Merrillville, IN for available trim packages. We also have a number of excellent new vehicle incentives for you to take advantage of. Once you’ve selected the 2018 Cruze trim package that works best for your needs, schedule a test drive at our Chevrolet dealership in Merrillville, IN. For more information, don’t hesitate to reach out to the Mike Anderson Chevrolet of Merrillville team by sending a message or calling (219) 947-4151.